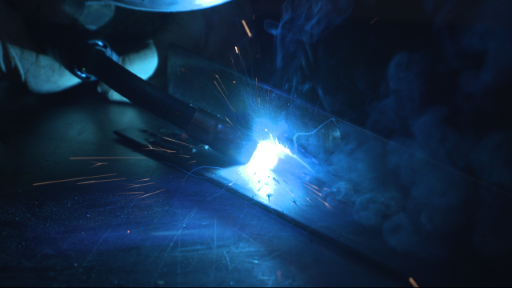 Bob LaRosa’s background includes a very extensive education in welding of all types (MIG, TIG and Arc). This video is an introduction to MIG welding so sit back and learn from a pro so you can start using these techniques in your own shop to fix and fabricate. 54 Minutes. This video will bring your wrenching skills to a new level with some beyond basic procedures. 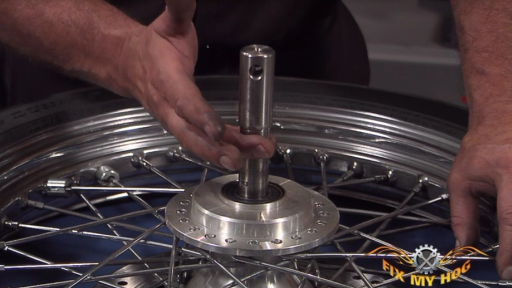 First, Bob shows us the not-so-easy job of replacing sealed wheel bearings. Next learn about the DCS (Direct Connect) audio system upgrade and finally, learn the proper way to maintain your Harley® kickstand spring. 91 Minutes.